Imagine your family waking up Christmas morning. They run downstairs bubbling, with Christmas excitement! They race to the tree and their faces light up at the presents wrapped in shiny paper. They start ripping presents open! There is paper flying everywhere–you almost got a paper cut! They get to the good part FINALLY. Johnny gets that cool new guitar he has been asking for and Sally gets that beautiful silver trumpet that she left “subtle” hints all over the house about. They jump up and give you a hug tighter than they ever have. 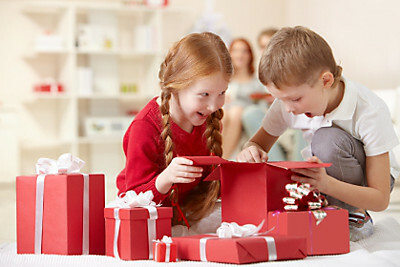 You just gave your kids the best Christmas ever with a little help from your friends at Willis Music. Let us help make your Christmas magical! Take advantage of our layaway service. 20% down holds your layaway. Make a payment on your layaway every month. Pay off your layaway in 4 months time. Layaway service is offered year round. A minimum of $10 holds your layaway. Layaway orders are required to be picked up and paid in full in 4 months time. Forfeited layaways are subject to a restocking fee of 20% of the sale amount. If you need a little push check out what our customer Adam H. has to say about it! “I bought the Fender Blues Junior. I used your layaway. Don’t ever get rid of that. It makes your store special. It’s old school. I thank you and enjoy it so much.”-Adam H.